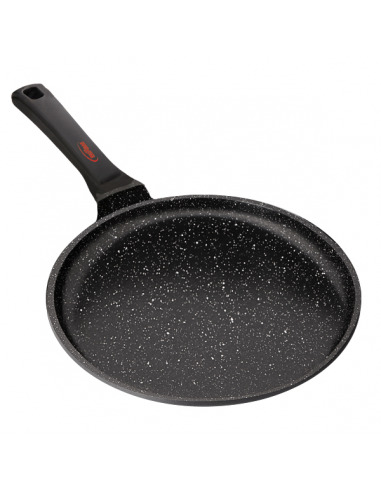 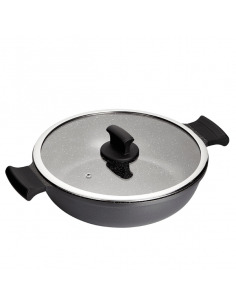 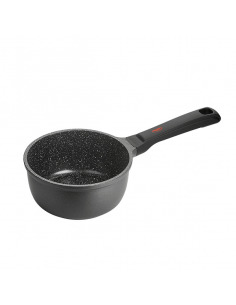 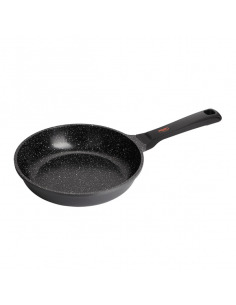 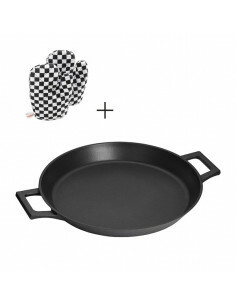 Absolut Black crêpe maker made of warp-resistant cast aluminium with 6 mm thick stainless steel base. 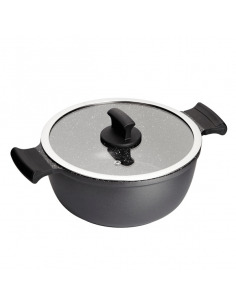 Black soft touch handle. 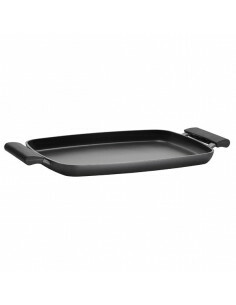 Recommendation: especially designed for domestic and professional use.